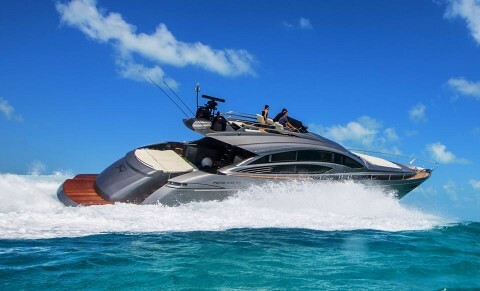 Miami Five Star is the leading Yacht rental service provider of South Florida and all your favorite Miami destinations. Miami, Key West & Bahamas Yacht Charters are our specialty. For an unforgettable day charter or a sunset cruise, let our captain and crew cater to your every desire.